How much is Marc Merrill Worth? Marc Merrill net worth and salary: Marc Merrill is an American businessman who has a net worth of $200 million. 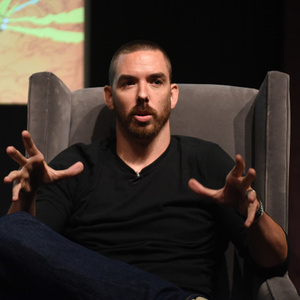 Marc Merrill is best known for being the co-founder and co-chairman of Riot Games, Inc. which is a video game developer and eSports tournament organizer. 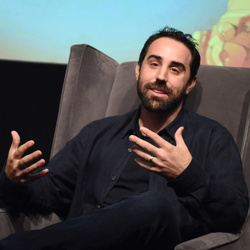 Riot Games was founded in 2006 by Merrill and his roommate Brandon Beck. In 2011 Riot Games was majority-acquired by Tencent and in 2015 they were fully acquired. As of 2018 the company had 24 offices across the world. The company's flagship product is League of Legends which was released in 2009 and became the most popular game by 2013. They also operate the League of Legends World Championship, the Mid-Season Invitation, and the Championship Series. 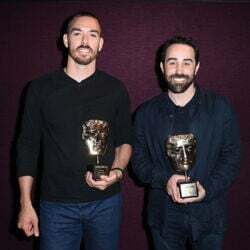 Marc Merrill and Brandon Beck were named Entrepreneurs of the Year by Ernst & Young in 2011 and won the Pioneer Award at the Game Developers Choice Awards in 2014. Riot Games also developed the tabletop strategy game Mechs vs. Minions in 2016 and several minigames. Real estate purchases: In 2011, Marc spent $4.445 million to buy a 6500 square-foot house in Santa Monica, California. In 2014 he spent $8 million to buy another house in the same area. This property had previously featured a 10,000 square-foot mansion which Marc and his wife Ashley tore down and replaced with a brand new mansion. Then in February 2017 Marc and Ashley spent $9 million to acquire the house next door. The seller of the house next door purchased it just six months before selling to the Merrills. That's essentially $2.7 million in profit for holding on to a house for a few months. In total they have now officially spent $17.3 million to put together a 5+ acre compound. That's not all. The Merrill also own a $13 million oceanfront house in Malibu. Add it all up and Marc Merrill's real estate portfolio alone is worth a minimum $35 million.